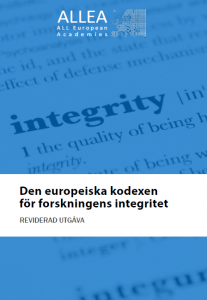 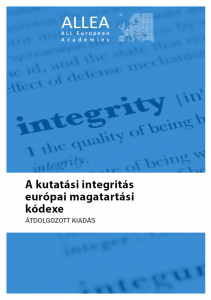 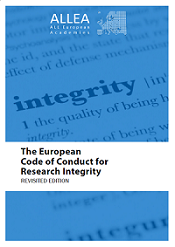 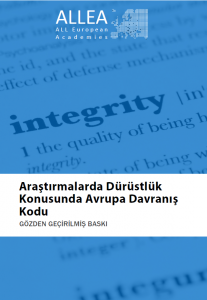 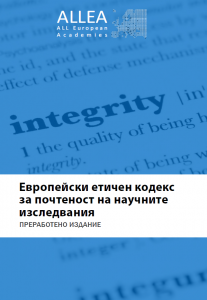 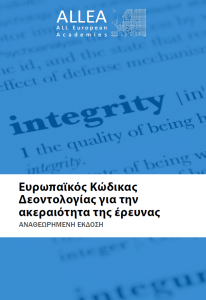 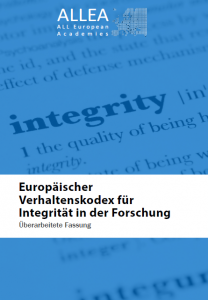 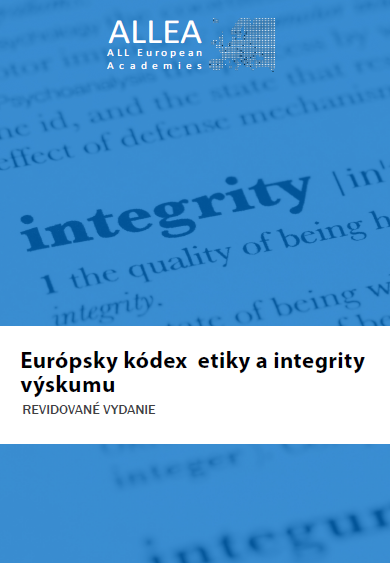 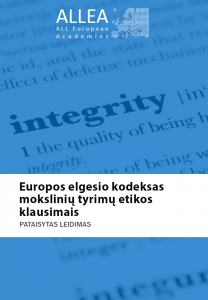 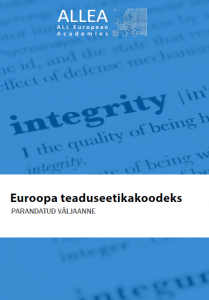 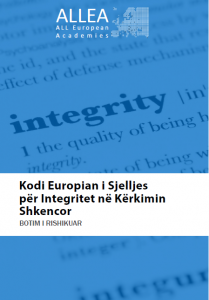 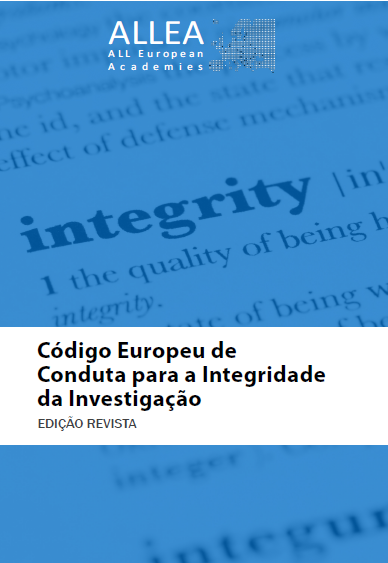 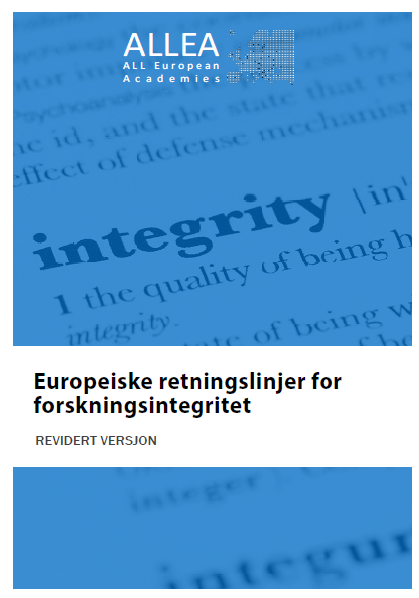 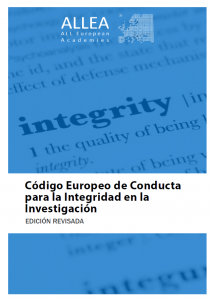 The European Code of Conduct for Research Integrity serves the European research community as a framework for self-regulation across all scientific and scholarly disciplines and for all research settings. 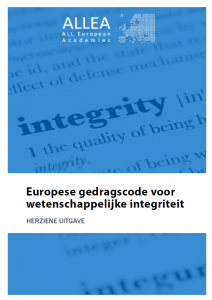 The 2017 revised edition of the Code addresses emerging challenges emanating from technological developments, open science, citizen science and social media, among other areas. 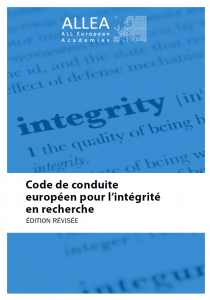 The European Commission recognises the Code as the reference document for research integrity for all EU-funded research projects and as a model for organisations and researchers across Europe. 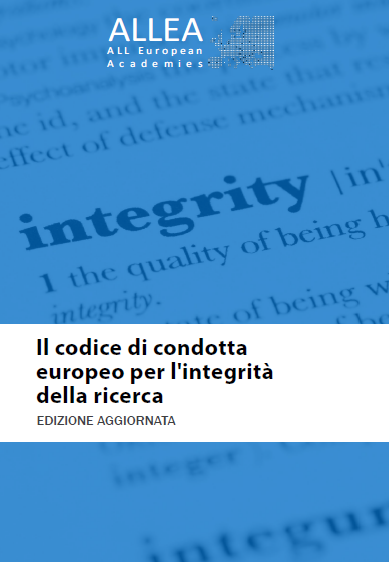 The Code was published originally in English on 24 March 2017 and was translated to all official EU languages by the European Commission’s Translational Services and with the support of ALLEA Member Academies.